You are here: The Presentation Packaging Experts > Our Blog > Thermoforming Blog > Blog > Feelgood Product Packaging? 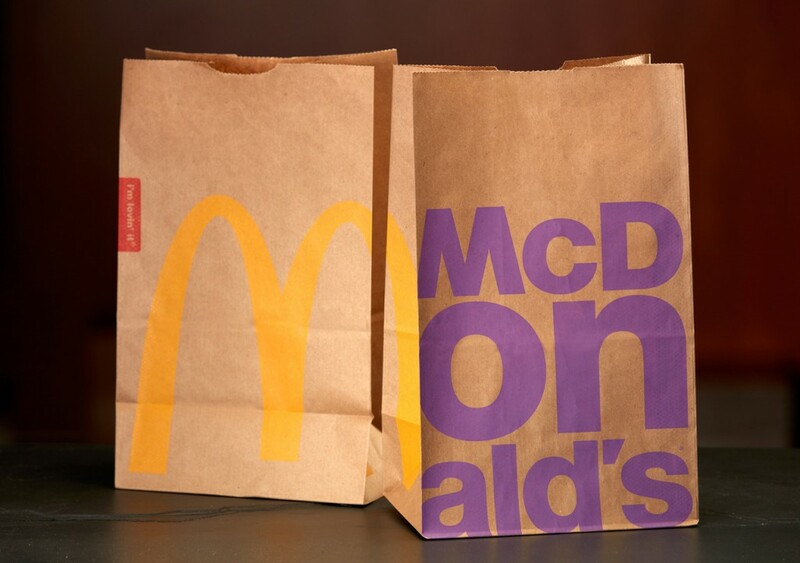 Business site Fast Company posted an article this morning about McDonald’s updating their to-go bags, cups, etc. The new designs are technically minimalist, compared to their predecessors, but still features bright, looping lettering in a variety of colors. Can Product Packaging Make You Feel Better? The article cites McDonald’s move as making fast food appear more fashionable. Sound strategy, since fast food popularity has hit an all-time low (at least, when talking to your fit friends at parties). Re-branding a company’s imagery is smart, helping organizations out of lulls or peaking after a plateau. It’s the core of what packaging design is. Changing the exterior is a reflection of changing the interior. Everybody can relate to wanting to create a new image for oneself, right? But can it make you feel better? Well, it depends on the definition of you. In this instance, you is clearly the consumer. So does seeing a clever package design make the average shopper feel better? I’d argue that yes, like a powerful piece of art, an aesthetic design can bring a smile to one’s face. More importantly, that charming covering might be the difference between being bought and being left on the shelf. But if I’m talking to you, business owner, does a new product packaging design make you feel better, then, well…the answer is still yes. New packaging for your product can feel like putting on an elegant dress, or a sharp suit. It’s not just about what it looks like on the shelf, it’s about you feeling passionate about your product. That’s the real message you’re sending with your product packaging, isn’t it? A sense of pride in your hard work. The belief in your product. Sometimes your product itself can’t reflect the passion you feel about it–form follows function, after all–but package design can articulate that emotion, that value, where the actual product cannot. Does your product packaging need a refit? Your brand need rebranding? We can help.